Aidan O’Brien is looking forward to seeing the long-absent Amedeo Modigliani return to action in the Devoy Stakes at Naas on Sunday. Third behind esteemed stablemate Gustav Klimt on his racecourse debut at the Curragh in July 2017, the Galileo colt opened his account with a dominant display at the following month’s Galway Festival. Having spent the winter as a possible Derby contender, Amedeo Modigliani missed the entirety of his three-year-old season due to injury – but returns to competitive action for the first time in almost 600 days in this 10-furlong Listed contest. 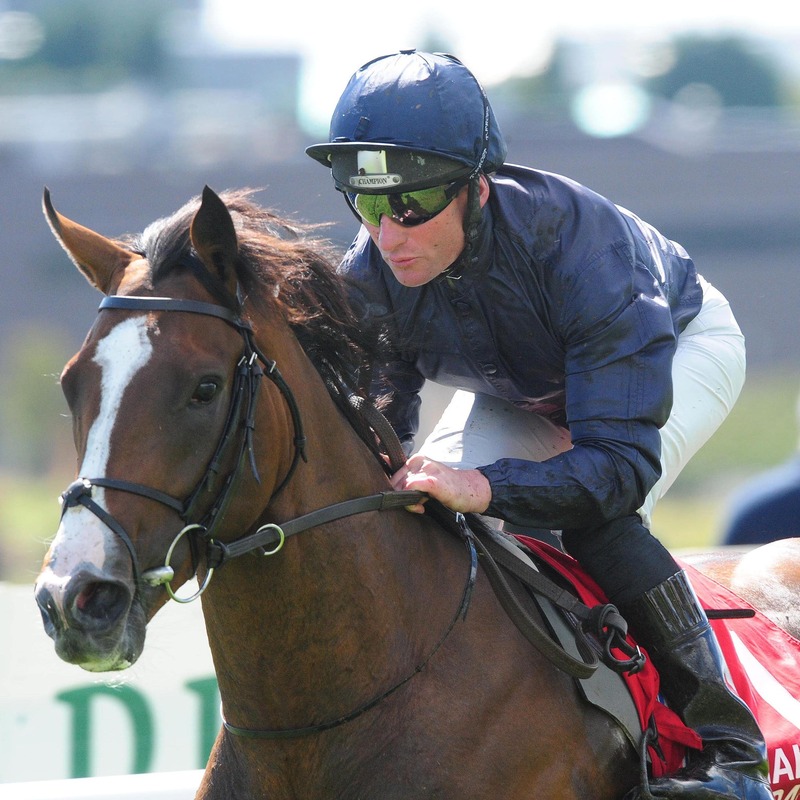 O’Brien said: “He’s in good form. Obviously he didn’t run last year and he’s just ready to start off. Amedeo Modigliani is one of eight runners for O’Brien on the opening day of the Irish Flat season. The Ballydoyle maestro is pleased with the general well-being of his powerful string ahead of the new campaign. He added: “We’re happy with them, but they will come on plenty from their runs. Amedeo Modigliani does not face a straightforward task, with the 106-rated Stellar Mass setting a lofty standard. Other contenders in an eight-strong field include Jessica Harrington’s four-time winner Still Standing and the lightly-raced Hazel Bay from Dermot Weld’s yard.